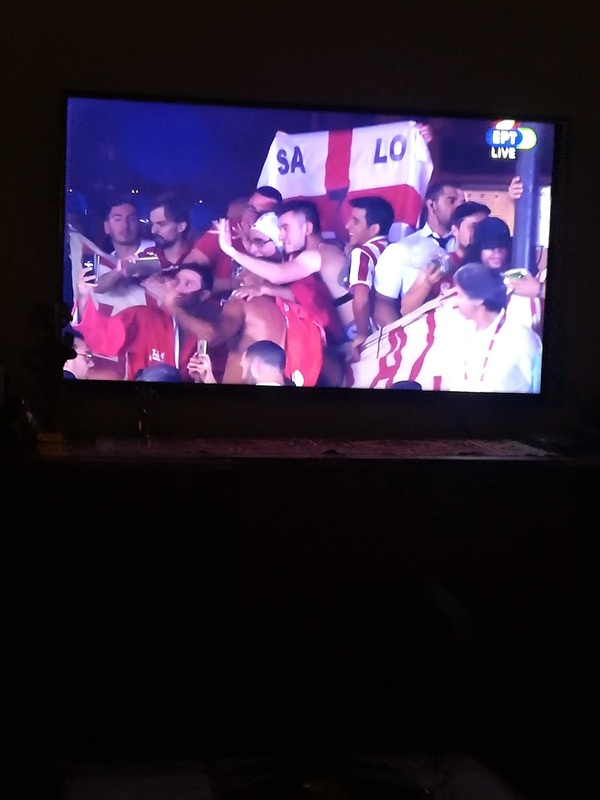 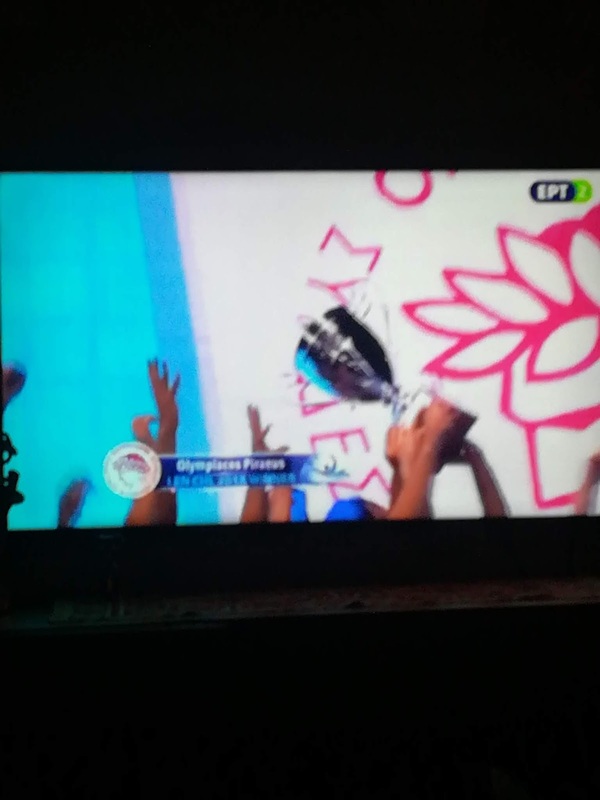 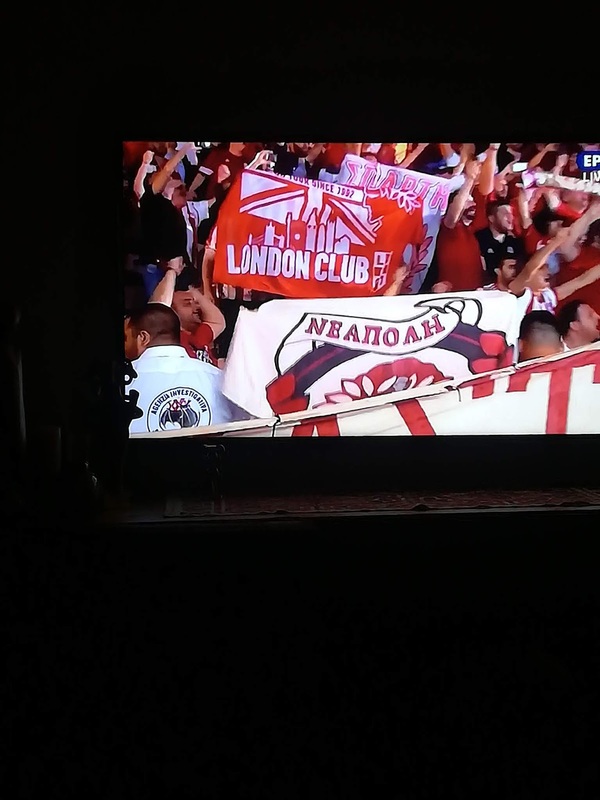 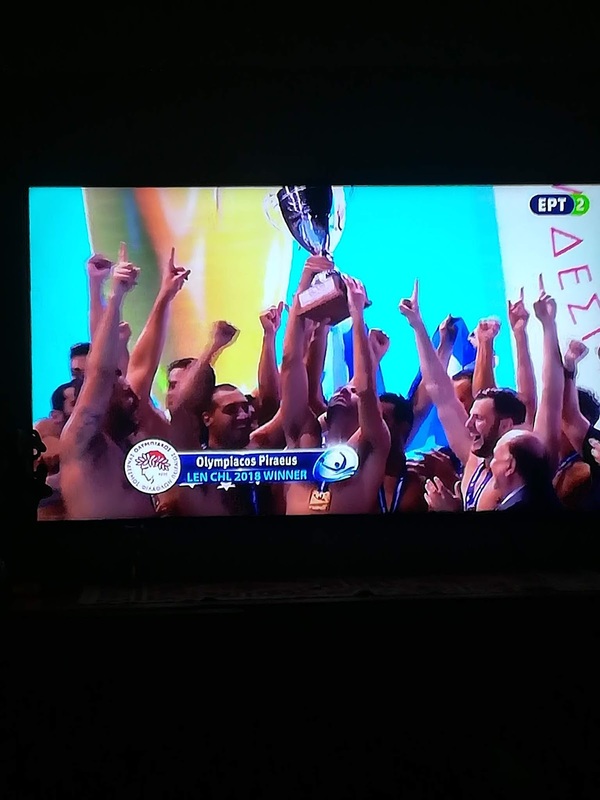 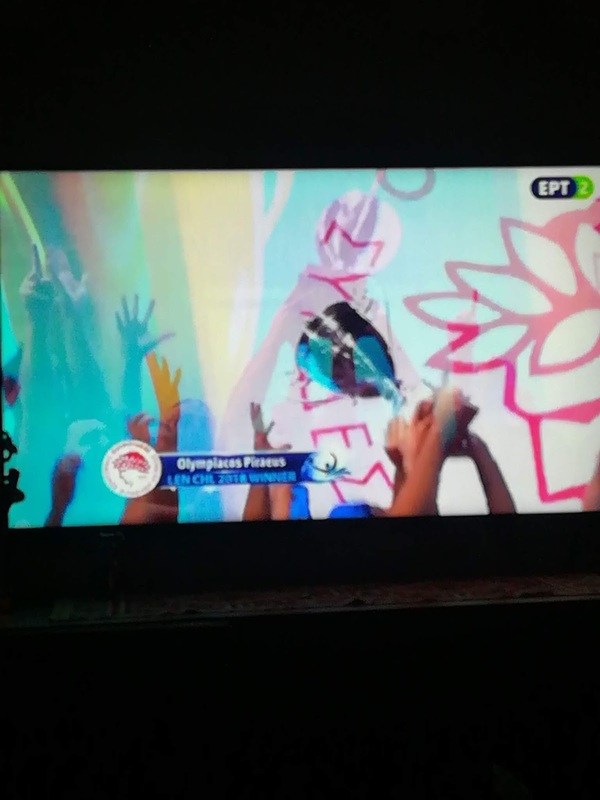 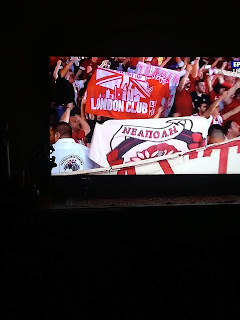 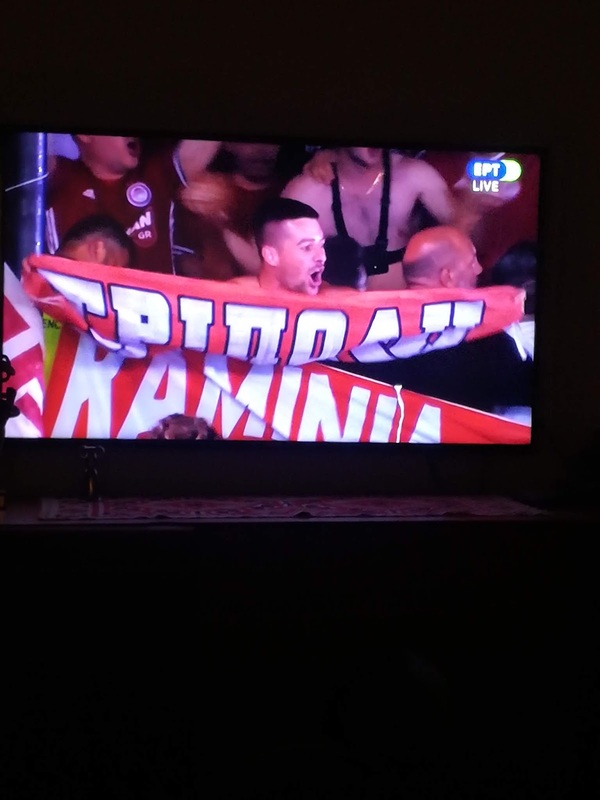 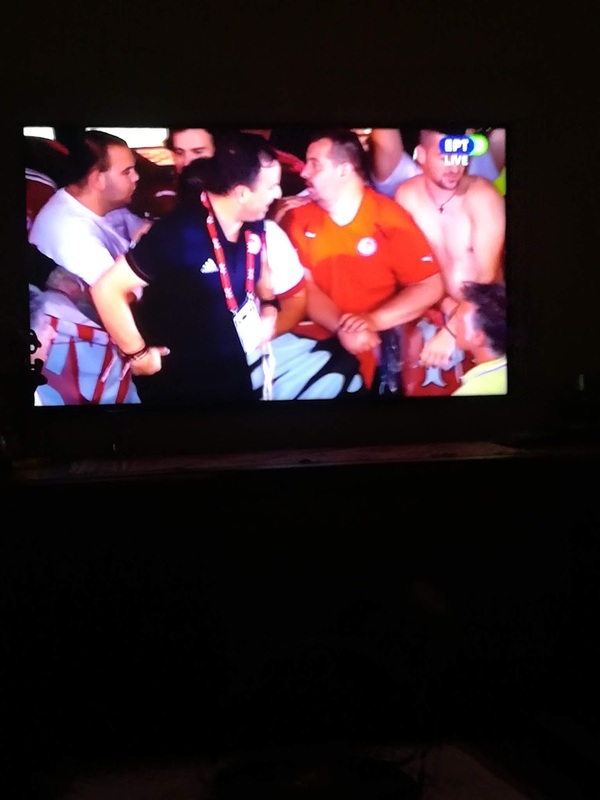 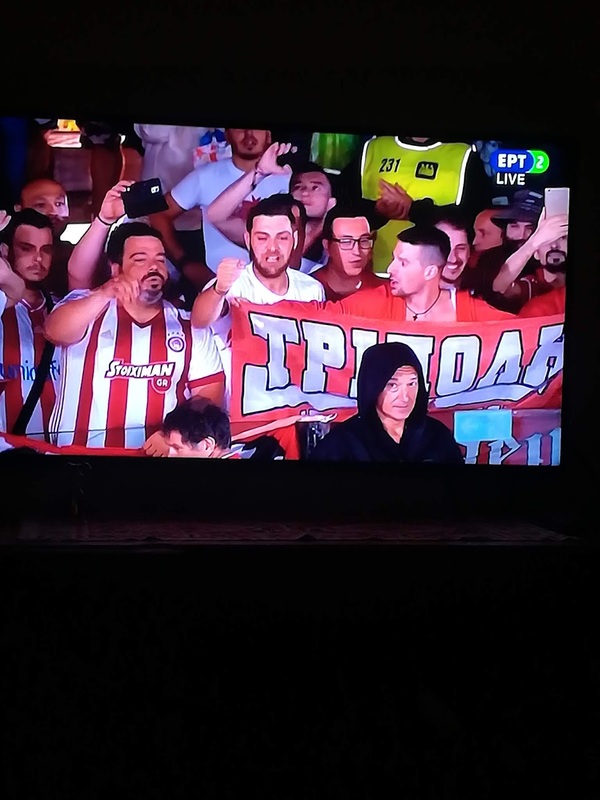 After 16 years, Olympiacos Piraeus (GRE) clinched its second title in the Champions League after upsetting 8-time winner Pro Recco (ITA) in its own pool. Tremendous goalkeeping from Josip Pavic, Ioannis Fountoulis’ outstanding shooting form and exceptionally effective play in man-ups brought the win for the Greeks. Barceloneta (ESP) came third after beating Jug (CRO) with ease in the bronze medal match. 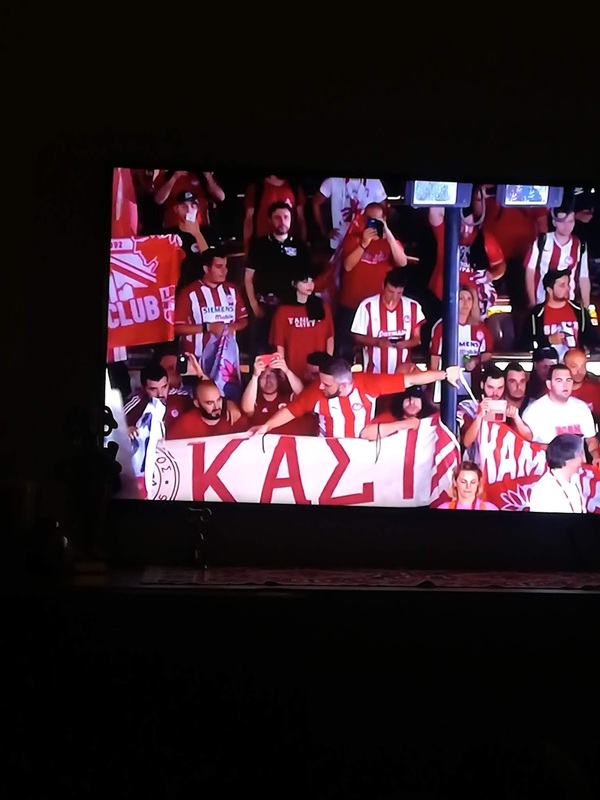 Though Recco was ready to further improve its record of 8 titles in the Champions League, Olympiacos’s game plan worked perfectly and that ruined the Italians’ party in front of 2,500 fans in Genoa. 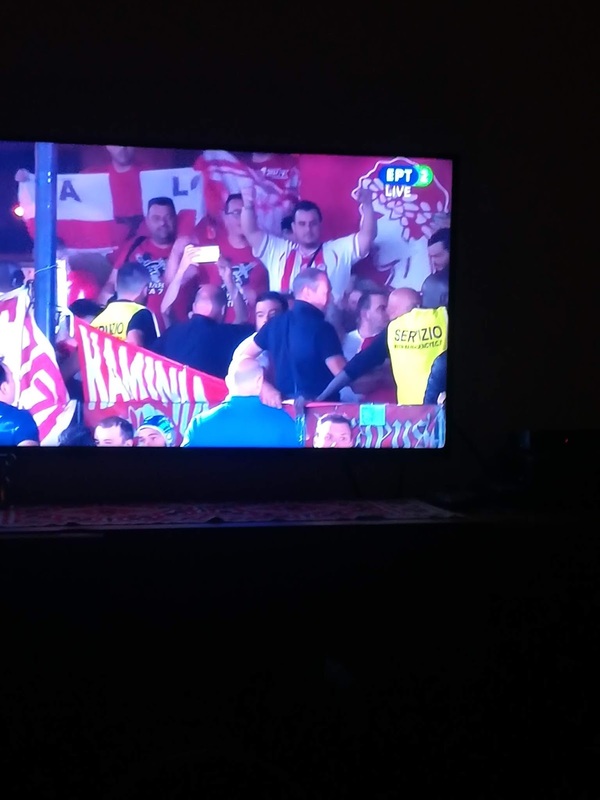 Both teams arrived with one single defeat in the entire season (including all competitions), without doubt these two sides were the best in Europe this year – but one of them had to face a second and rather painful defeat this evening. 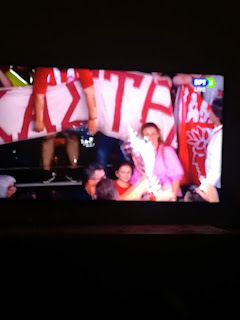 It turned out to be Recco – the home team never led in the final, the style of the match favoured the Greeks for most of the time. 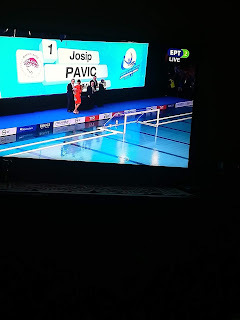 The most crucial phase came around the middle break: Filip Filipovic’s ball Pavic’s head from a penalty which would have given Recco a 4-5 lead just before the middle break. 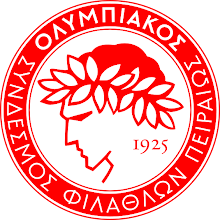 Instead, Olympiacos opened the second half with a couple of stunning shots from the distance in 40 seconds for a 6-4 lead which led to the substitution of veteran goalie Stefano Tempesti. 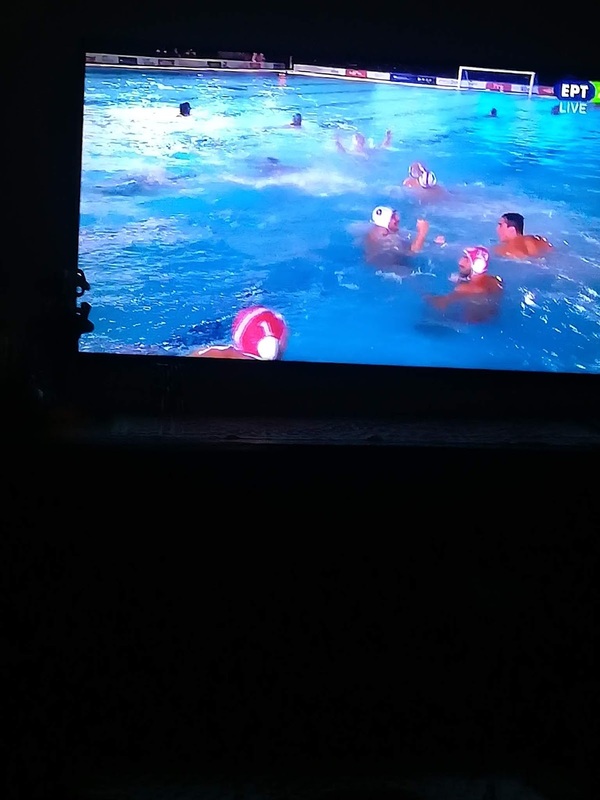 Recco overcame its problems and climbed back to 6-6, however, the Greeks were very composed in man-ups and after a rare miss they converted their 6 on 5 in the most important moment, 47 second before the last break for a 7-6 lead. 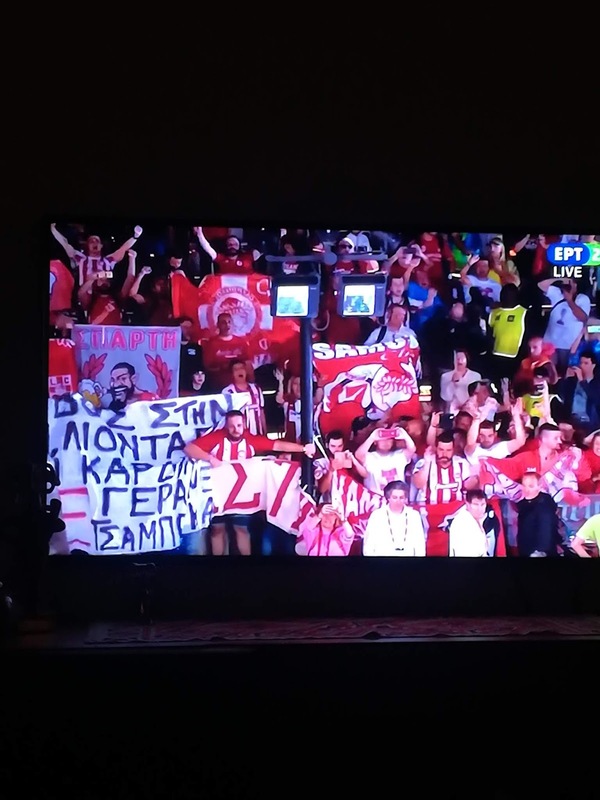 In the fourth they marched on, Ioannis Fountoulis was on target twice, he netted 4 in this match and the Greeks were 9-6 up with 4:11 to go. Recco pulled one back but couldn’t score any more as Pavic delivered one save after the other. The Croatian Olympic champion finished the game with an astonishing 68.4% saving percentage. He posted 70+ percentages in the previous two games so he was rightfully named the MVP of the Final Eight. This was the Greeks’ second Champions League title after 2002 – in fact, they are master in defeating the home teams as they beat Honved (HUN) 14 years ago in Budapest. 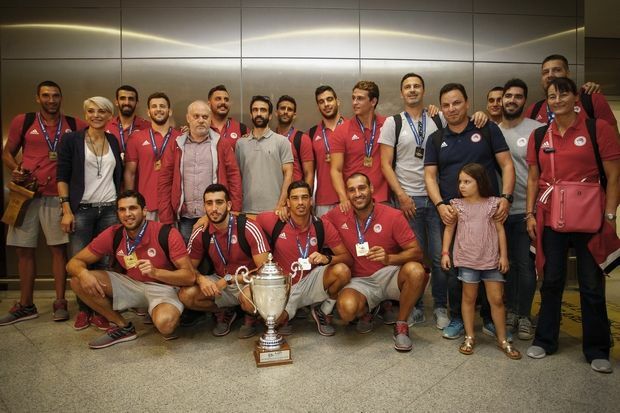 The 13th final didn’t bring luck to Recco, after 7 wins in classical final matches this was their 6th defeat (their first title was clinched in a round-robin tournament). 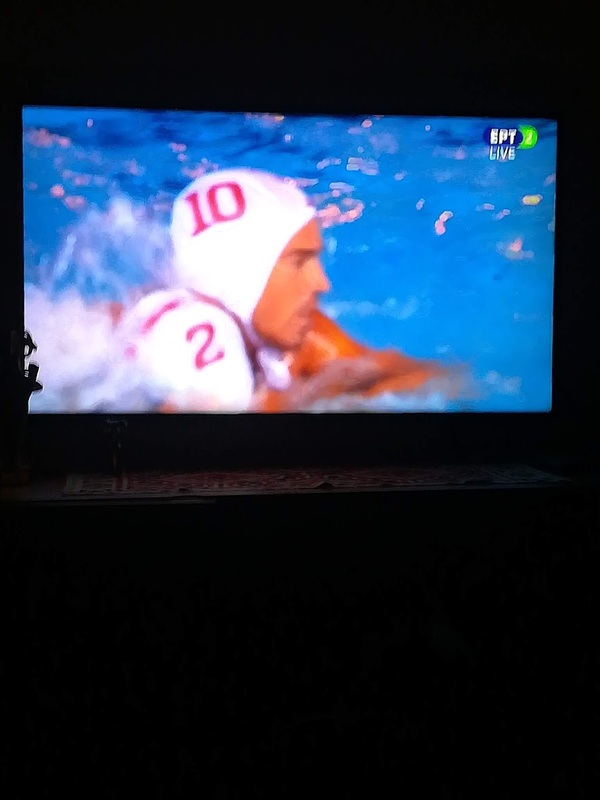 As for the other placements, Barceloneta was much fresher than Jug in the bronze medal match and upended the Croats with ease (14-8). 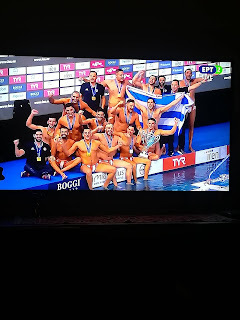 Szolnok also did a clean job while beating fellow Hungarian Eger for the 5th place (10-6) while Brescia (ITA) claimed the 7th place after downing Spandau (GER) 14-10 in a match which saw a 4min expulsion apiece for brutality. 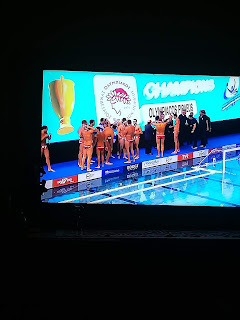 LEN’s premium club water polo competition will return in the same format next year – the Final Eight tournament will be staged in Hannover (GER). 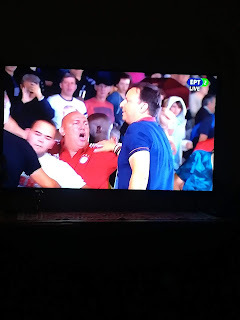 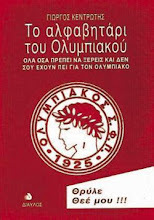 Both sides missed a man-up at the beginning then Olympiacos opened the scoring when Paulo Obradovic blasted the ball from the back over the head of Stefan Tempesti to convert a 6 on 5. The equaliser came soon, Dusan Mandic, who struggled with his shots in the previous two games, now managed to net his first of the weekend from a fine action shot. 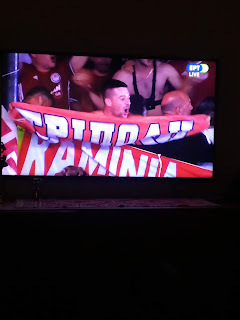 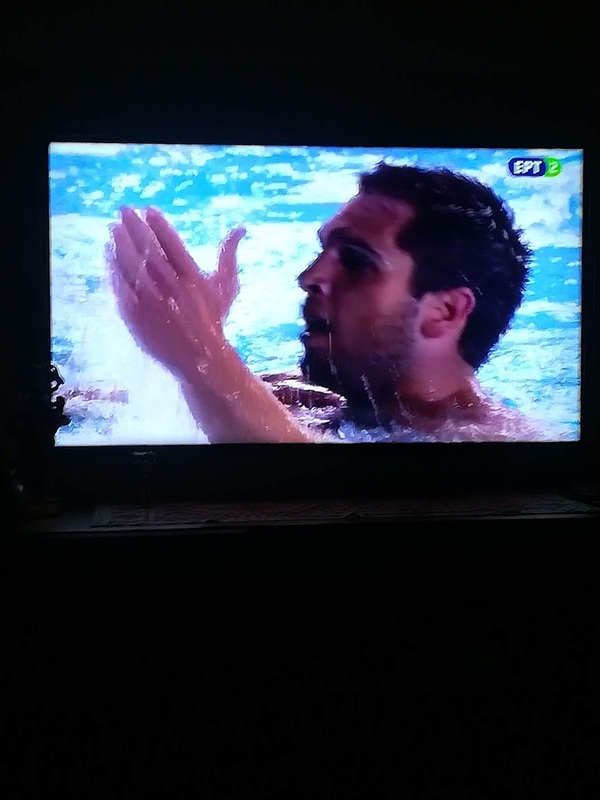 Olympiacos made its following man-up too, this time the other Croat, Andro Buslje dunked the ball in from close range for 2-1, with 42 seconds before the first break. 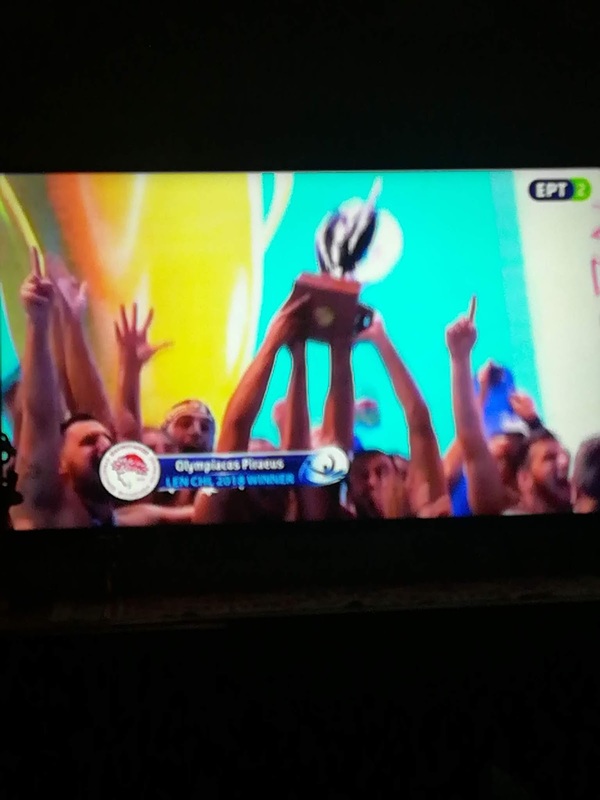 The Greeks missed a great chance to double their lead when their top scorer Konstantinos Genidounias couldn’t put away the ball from a 6 on 4 (his shot was well blocked). 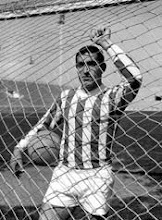 Recco made the simple man-up at the other end, Guillermo Molina tipped the ball in from close, with his left (though he is right-handed). 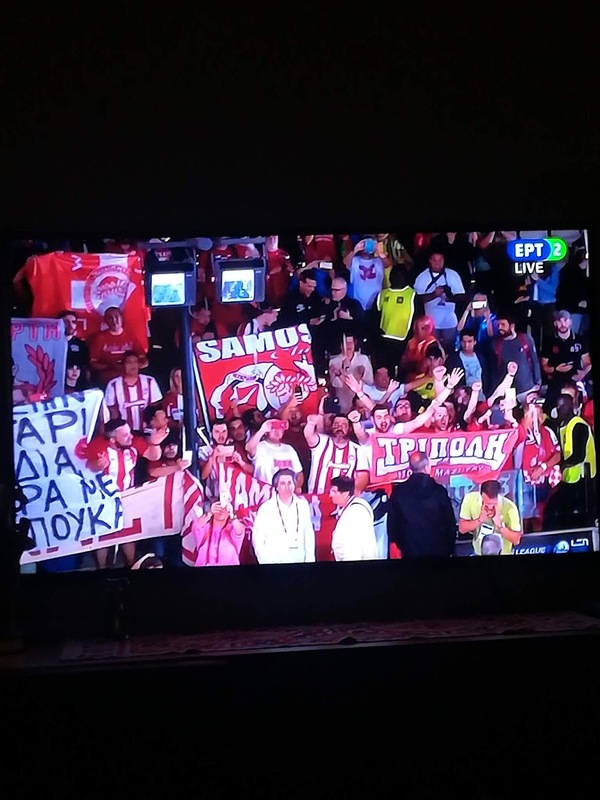 The Greeks remained composed in man-ups, Alexandros Gounas netted one after a time-out but Alexandar Ivovic copied Mandic’s goal to make it 3-3, but Olympiacos buried its 4th man-up in a row, this time Ioannis Fountoulis’ precise shot found the back of the net. 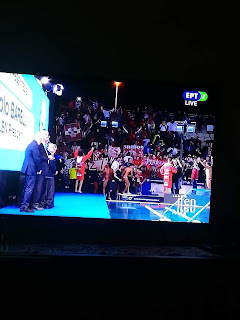 On the contrary, Recco missed back-to-back 6 on 5s, Pavic made a tremendous save in the second but he couldn’t have a hand on Francesco di Fulvio’s shot which brought the sides back to even once more at 4-4. 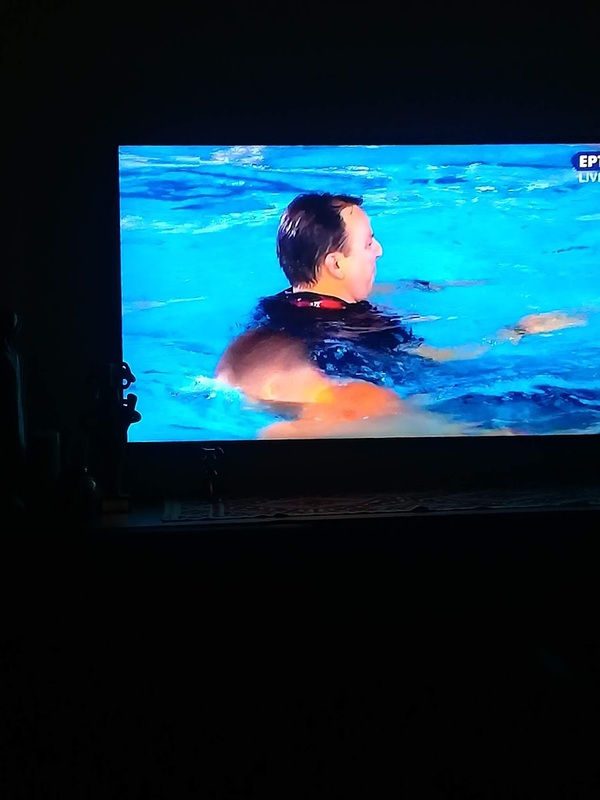 Recco could have gone ahead but Filipovic hit Pavic on his head from a penalty. 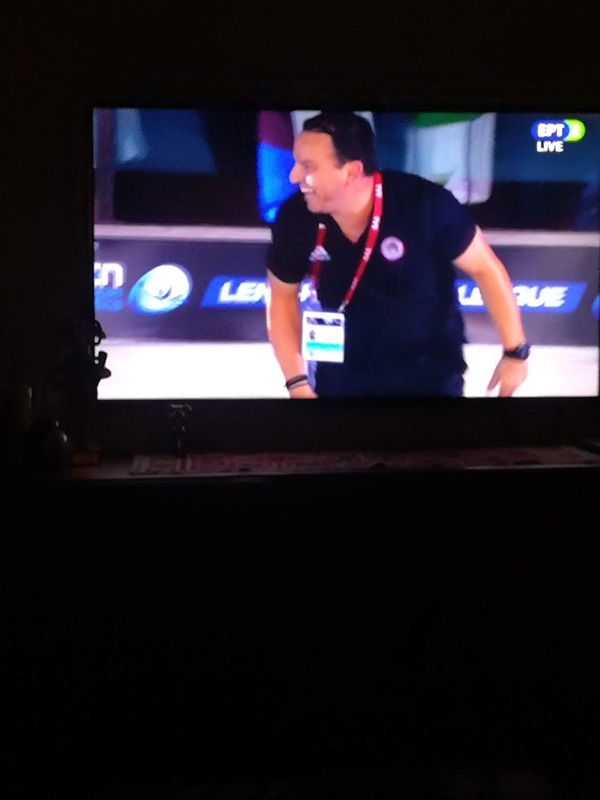 The Greeks began the second period in a stunning mood, in 40 seconds Fountoulis, then Dervisis sent a bouncing shot from the right-back position to the net, gaining a 6-4 lead and forcing Vlado Vujasinovic to substitute his veteran goalie Stefano Tempesti. 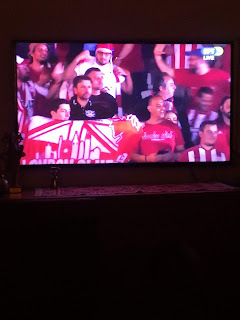 Di Fulvio brought back life to the packed stands by converting a man-up then Olympiacos missed its 6 on 5, the first one since ages…, but Pavic did his job in their goal, he stopped Echenique’s one on one, then Bodegas’ close-range shot from a man-up. 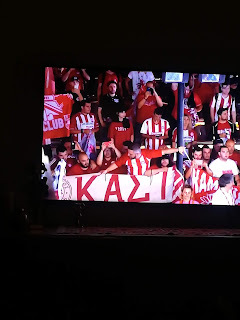 Still, the Greek attacks lacked the dynamism at this stage and soon it was equal again, as Jacopo Alesiani scored a brilliant counter-attack goal (6-6). 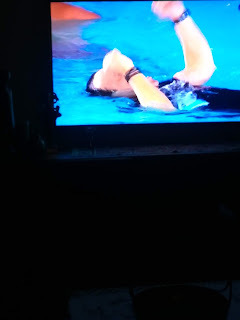 Credit goes to the Greeks that they could stay calm and Genidounias found his better shots in the best moment, 47 seconds before the last break to give the lead back to his team at 7-6. 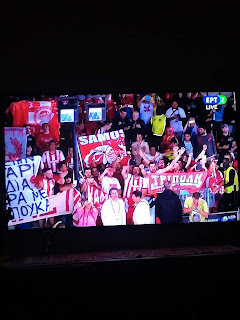 Recco missed a crucial extra at the beginning of the fourth, Pavic posted his 12th save in the game, while Olympiacos was back to normal as Fountoulis blast did the harm from the following 6 on 5. And the Greek master-shooter deepened Recco’s trouble as he was on target for the 4th time in the evening and made it 9-6 with 4:11 to go. 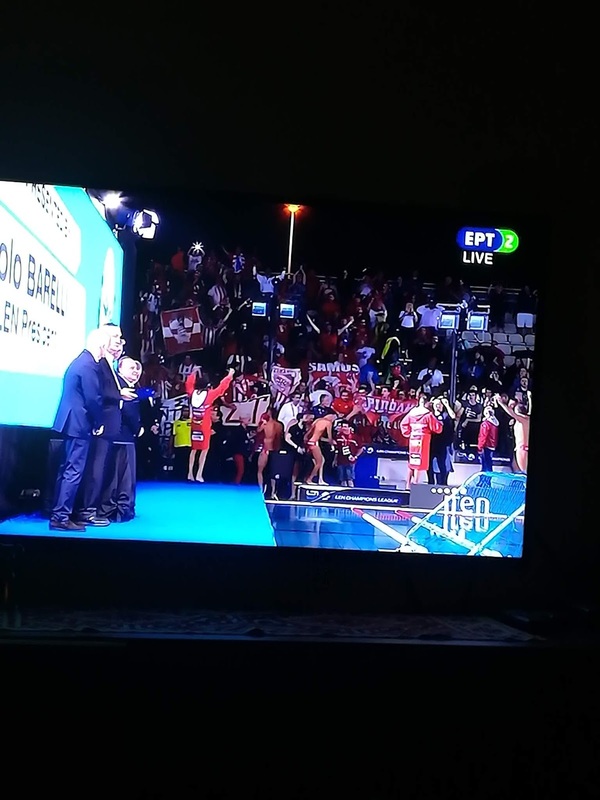 Nerves seemed to rake over at the Italian side as they lost the ball in a 6 on 5 in an unprofessional way – the next one was in, though Pavic almost stopped Echenique’s shot but the ball just crossed the line with 2:39 remaining on the clock. 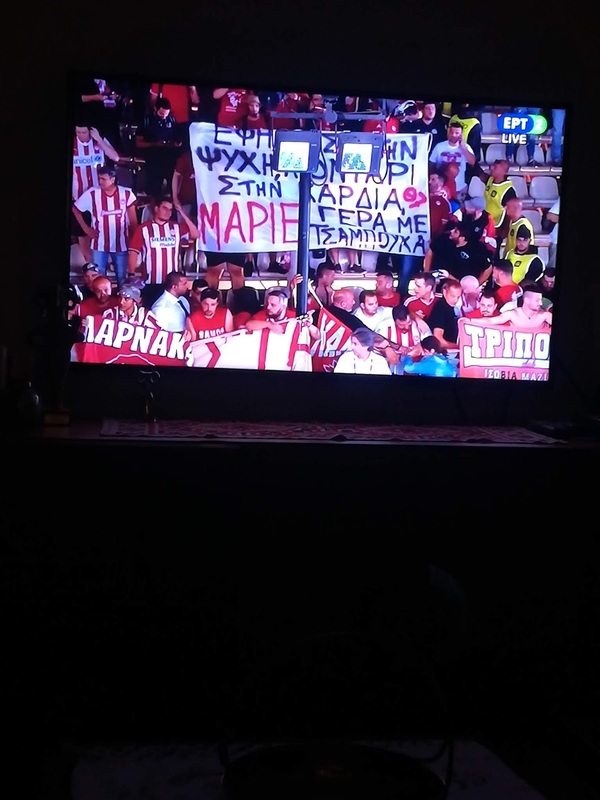 The Greeks wished nothing else just killing the time in attack, in the back Pavic took care of the rest. He finished the game with 15 saves on 22 shots, keeping his percentage over 70% for the three days – no one argued that he was named the Most Valuable Player of the Final Eight. 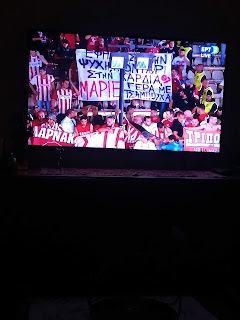 Αναρτήθηκε από Γιωργος Κεντρωτης στις 11:50 μ.μ.